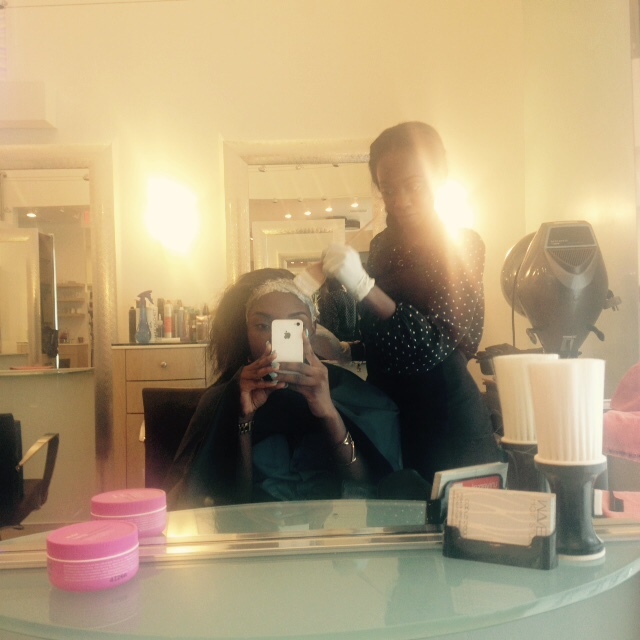 I’m so excited that more and more of you are joining my journey… my SECOND hair journey! I’m even more excited that many of you are starting YOUR OWN hair journey, and planning to grow your hair long and healthy! 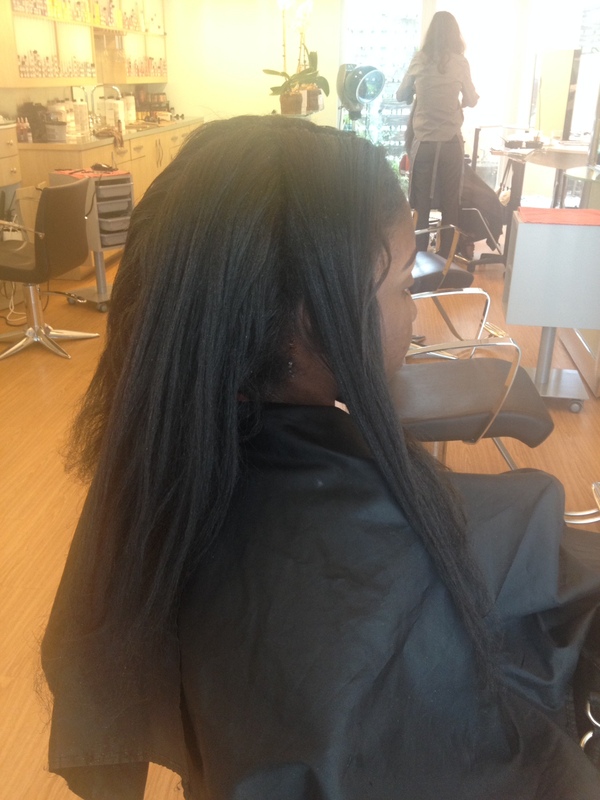 Well, before I started my new hair journey, I watched my hair go from beautiful, to bad to HORRIBLE! 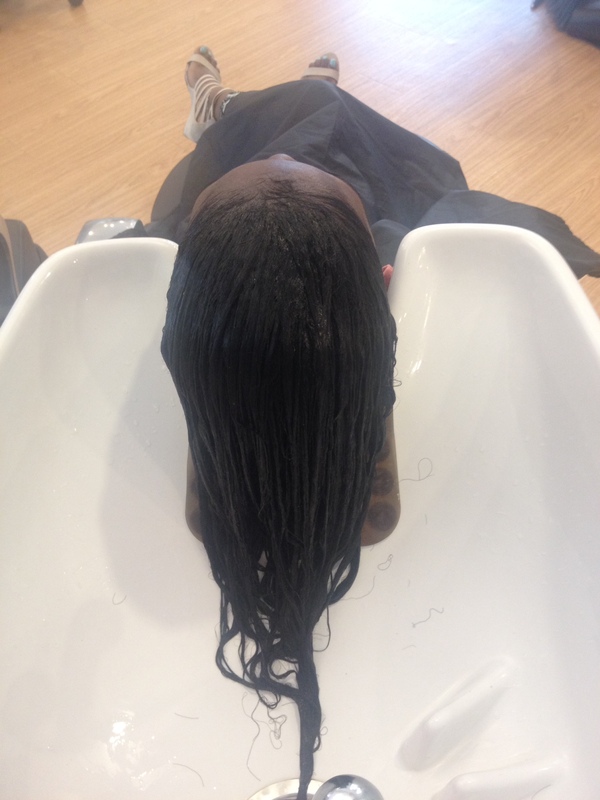 My hair and scalp were dry, my hair was brittle and breaking, it still had some length but it wasn’t growing and lastly it was becoming very, very thin! 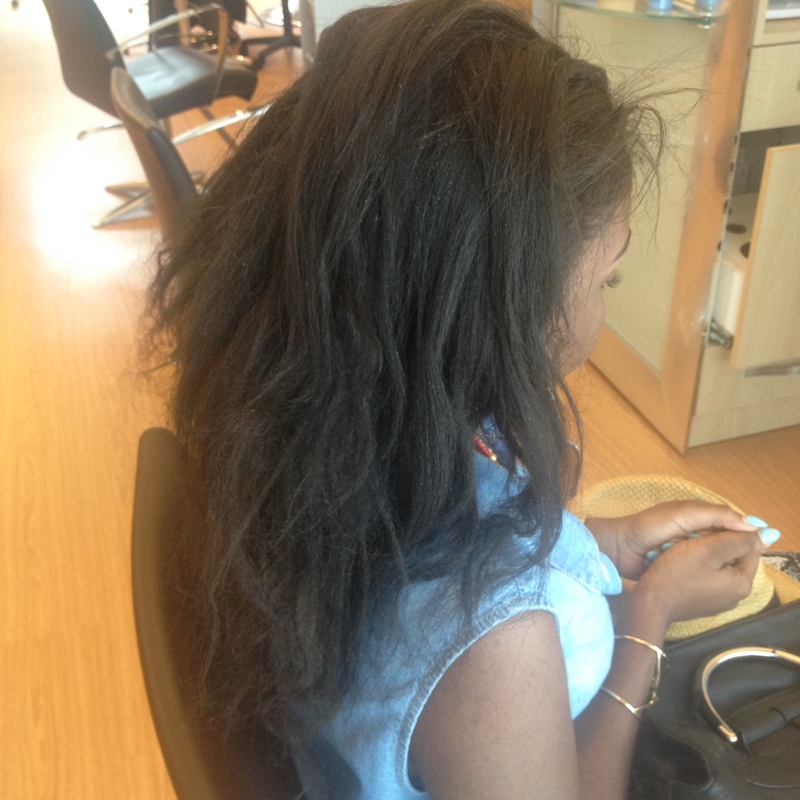 I was frustrated and honestly… depressed over my hair. 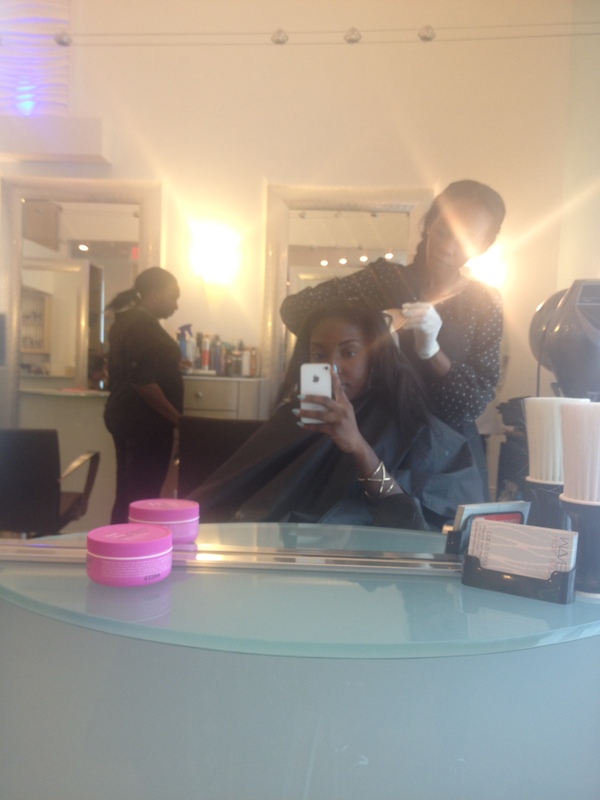 So, I made up my mind one day to kick start my hair journey by visiting an elite hair salon in Nassau, Bahamas called Waves Hair Studio. I decided to treat myself to EXCELLENT hair care by one of their Cosmetologist, Aline Cassandra. 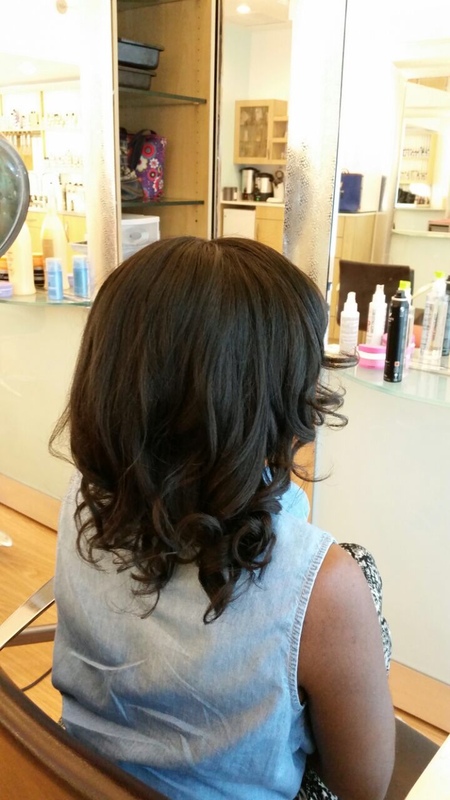 I’ve worked with Aline before on a photo shoot that I styled, and I was very impressed with her hair care. 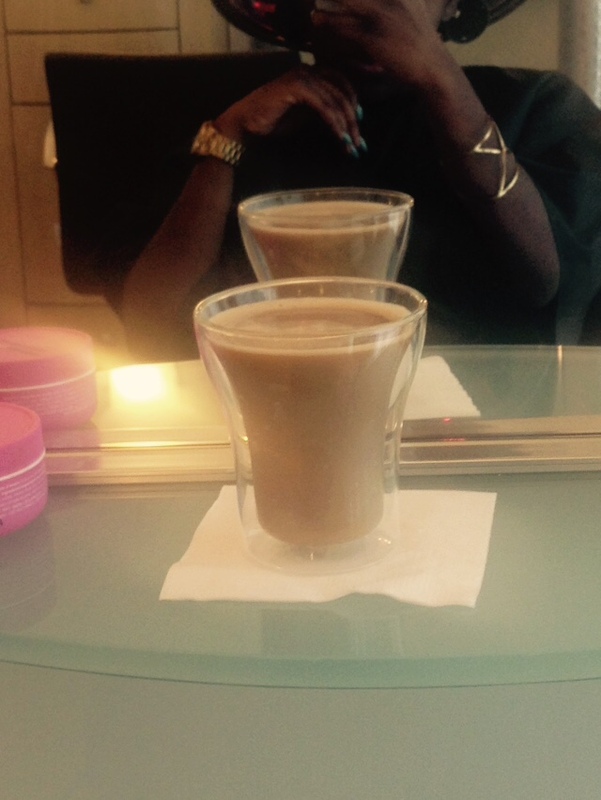 So I decided to have here revive my hair before I began my hair journey…for the second time. 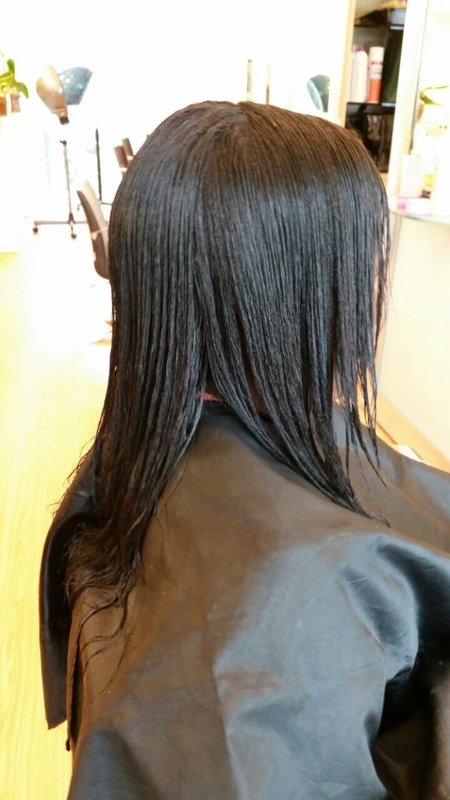 Aline used an Affirm relaxer and a soft rubber spatula to apply it. I thought the spatula was so cool! 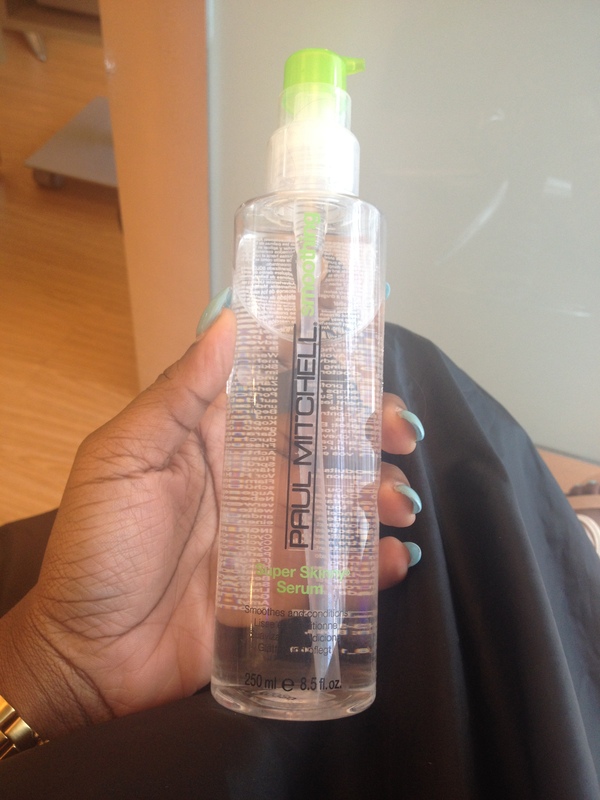 Because of the soft rubber tip my scalp was not irritated and did not burn. 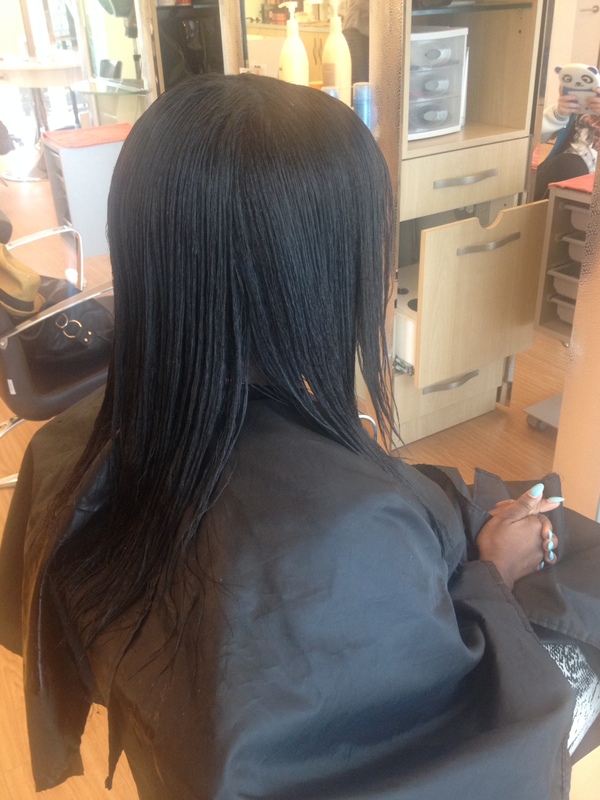 That was the FIRST TIME I had a relaxer and did not burn! 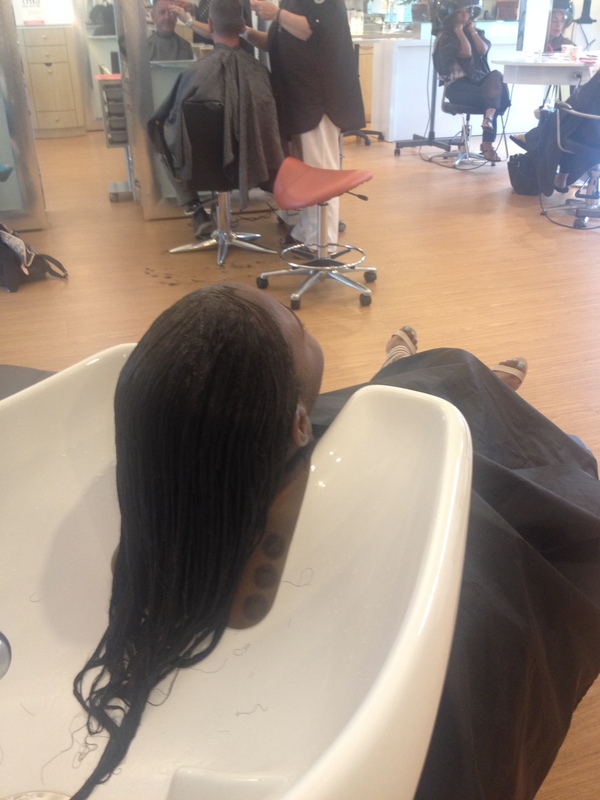 The relaxer did not take long at all to break down my new growth, and in no time I was at the shampoo bowl. 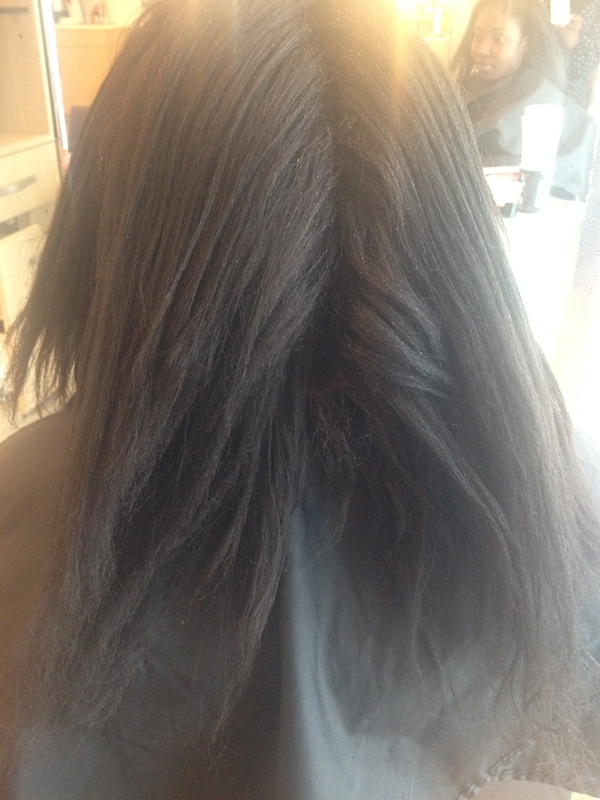 However before she rinsed off my relaxer, she informed me that she would rinse the relaxer, then treat my hair and THEN used a neutralizer. Normally people would relax, neutralize, then treat. 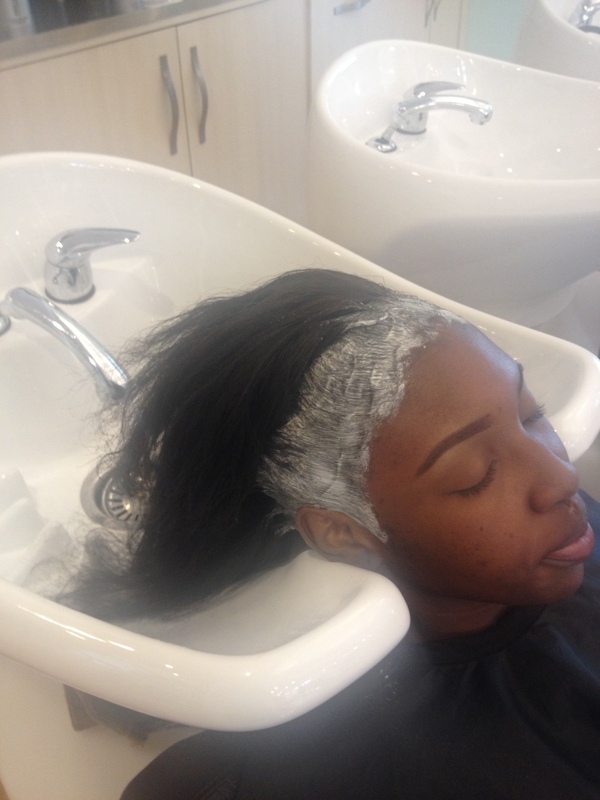 But her reason for doing it the other way was because a neutralizer closes the hair follicles after the relaxer opens them and she didn’t want to reopen the hair follicles for the treatment. So she treated my hair first, then neutralized it. After a nice scalp massage, and nearly falling a sleep at the shampoo bowl, it was back in the chair for my cut and results. Yes! I asked Aline to even my hair, by cutting it to its shortest point or side. I was anxious and excited but I knew it was necessary. 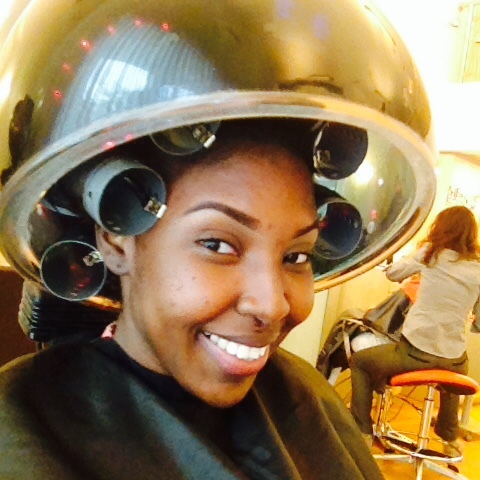 and placed me under the dryer. Hunnie! 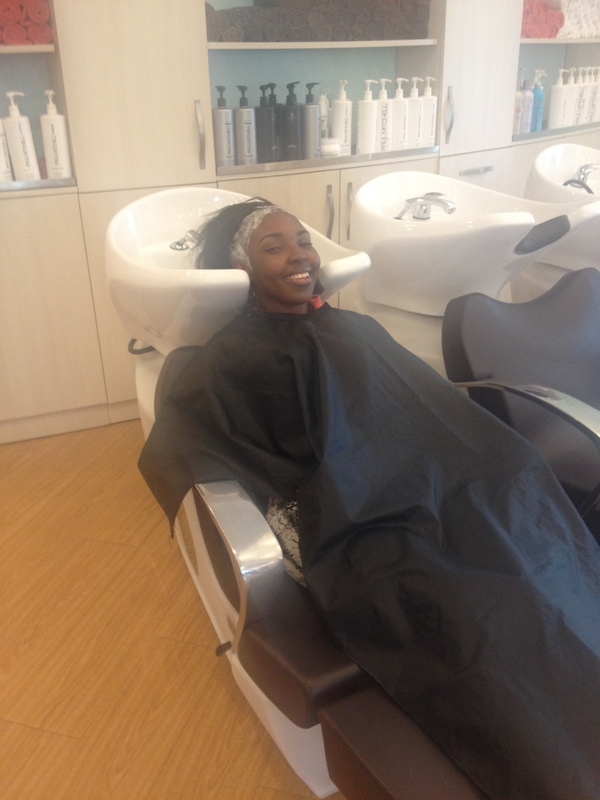 I was loving my day at that salon… Can you tell? Lol. 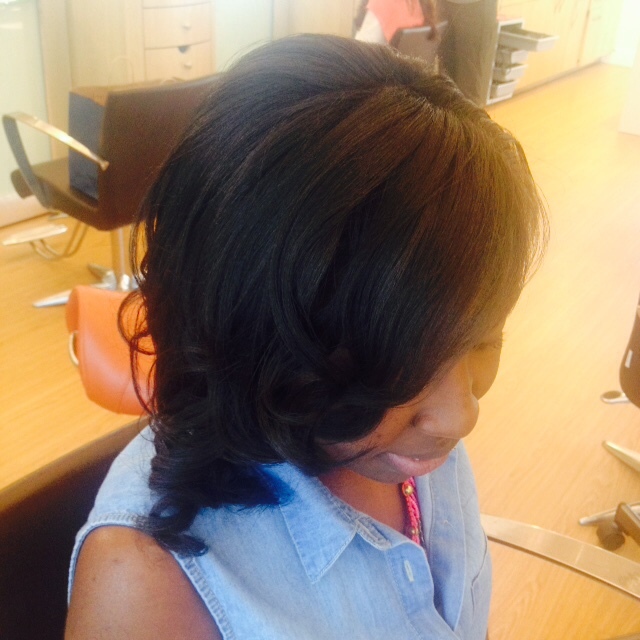 I loved the way my hair felt when she was done. 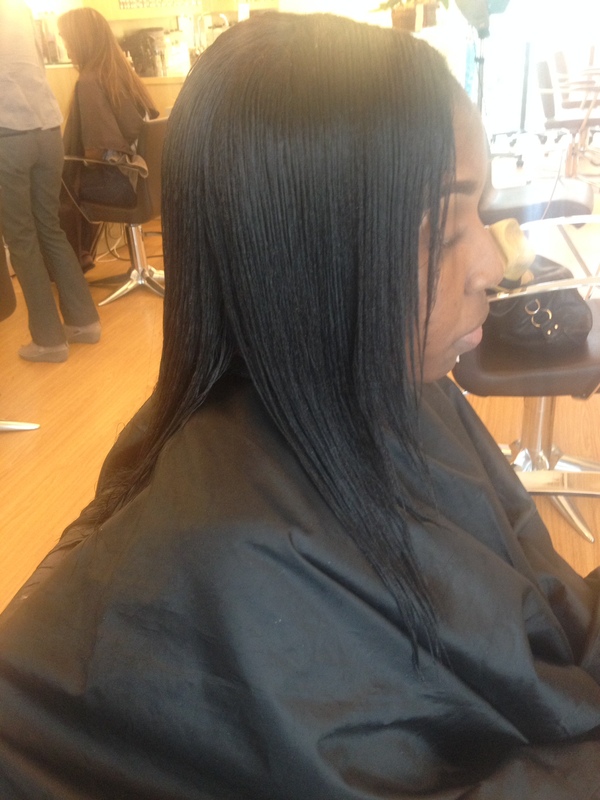 My hair was light, soft and had lots of body for days after my relaxer. So now, I’m even more excited and motivated to grow my hair long, but also to maintain its health and thickness! Comment below and let me know if you’re on a hair journey, and what helped you kick start your regimen!